Q-nomy’s staff optimization software tells you how many agents you need at each branch and department, for each day and hour. These parameters are based on statistical analysis of previous demand, current service level goals, and future trends. Using this solution for planning ensures service level goals are met without overspending. The system produces staffing timetables and supports decisions on agent scheduling, budgeting, branch design and long term planning. Ensures the level of service that keeps your customers satisfied, without overspending. Increases profits by improving customer satisfaction at minimum costs. Supports decisions on branch opening / closing, preparing store resources for marketing campaigns, designing new branches to accommodate waiting customers and agent counters, and so forth. Scalable to any number of business units, services, and agents. Mathematical engine based on non – deterministic Queue Theory that considers statistical distribution of customer arrivals and service durations, and accounts for probabilities of customers abandoning the queue. Web-based user interface for the planner / analyst, presents a staff-planning sheet of days / hours for each service. All parameters can be calculated from historical data, or entered manually. You can model results for each planning sheet and generate predictions of calculated staffing levels, waiting time and customer abandoning. What-if scenarios – create any number of alternate planning sheets to analyze changes in any of the parameters, or modify calculated staffing to view the effect on service levels. Create analysis reports that compare actual staff and service level with model predictions (when using Staff Optimization with Q-nomy's Queue Management system) . 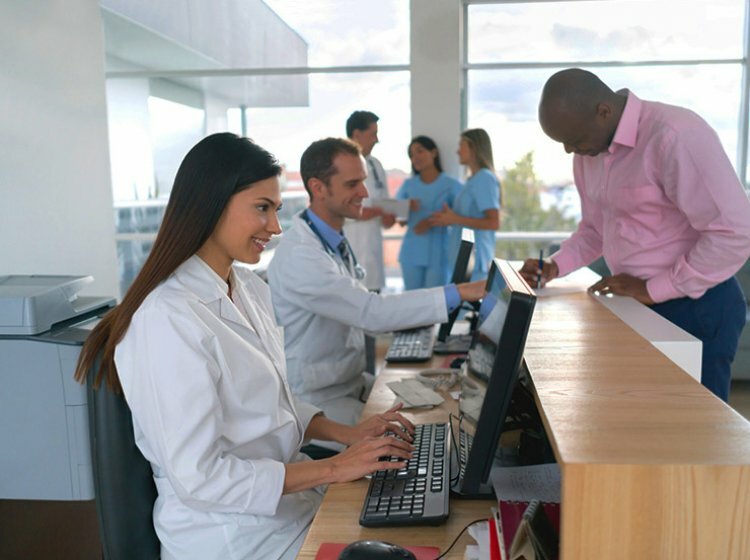 Receive real-time notifications when performance differs from plans, for example, inadequate staffing, service duration too high, or more customers arriving than planned (when using Staff Optimization with Q-nomy's Queue Management system). All configuration settings are parameter based, and require no programming.